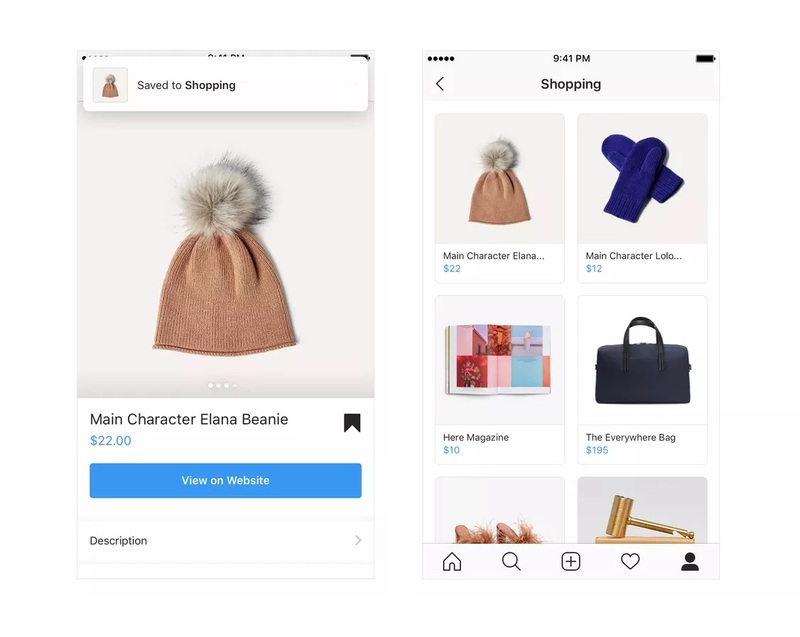 Instagram has announced three new product updates related to shopping and it seems the company not coming low in this regards. Soon, the users will be able to shop videos and save items to a shopping collection in their saved posts. The shopping of business profiles will also be made easy. So, with the release of these features, Instagram is on the verge to provide its users with the best experience while shopping through Instagram's platform. "Now when you come across a must-have item, save it to your Shopping collection to revisit it later. ", said Instagram in a press release. Adding further, "Whether you’re treating yourself or shopping for loved ones, these updates unlock new ways to discover and connect with the brands and products that inspire you." The new shopping collection area gives a feel of an online store and all the posts you have saved are arranged in rows you can easily go through the items you are looking to buy. The bookmark tool can be used to do that. Only the posts saved from the business pages will be considered as shopping posts on Instagram. In a recent update, Instagram allowed business owners to tag their stories with products through their business profiles. Now, they'll be able to do the same with video posts too. So, now users will be able to see any item they want to buy or explore more about it on their feed as well as stories. The business profiles have also been redesigned so they will be able to gather all their shoppable post under a new shop button in an organized manner. So, users will be able to shop through these business pages just like they do from a web store.